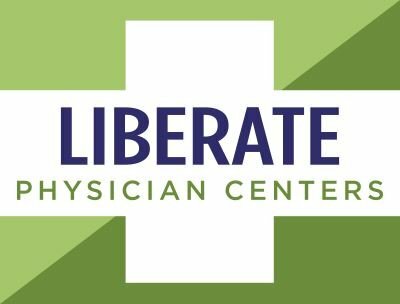 Liberate Physician Centers are Florida’s first and best Medical Marijuana Clinic, helping our patients gain safe and legal access to cannabis therapy and liberate them from their debilitating conditions. Offices in Fort Myers, Jacksonville, Melbourne, Orange Park, Port Charlotte, Naples, Venice and West Palm Beach. Click HERE for details!